View cart “Lenz Frenz® Li’L Unicorn Contact Lens Case Holder” has been added to your cart. Calling all puppy lovers! 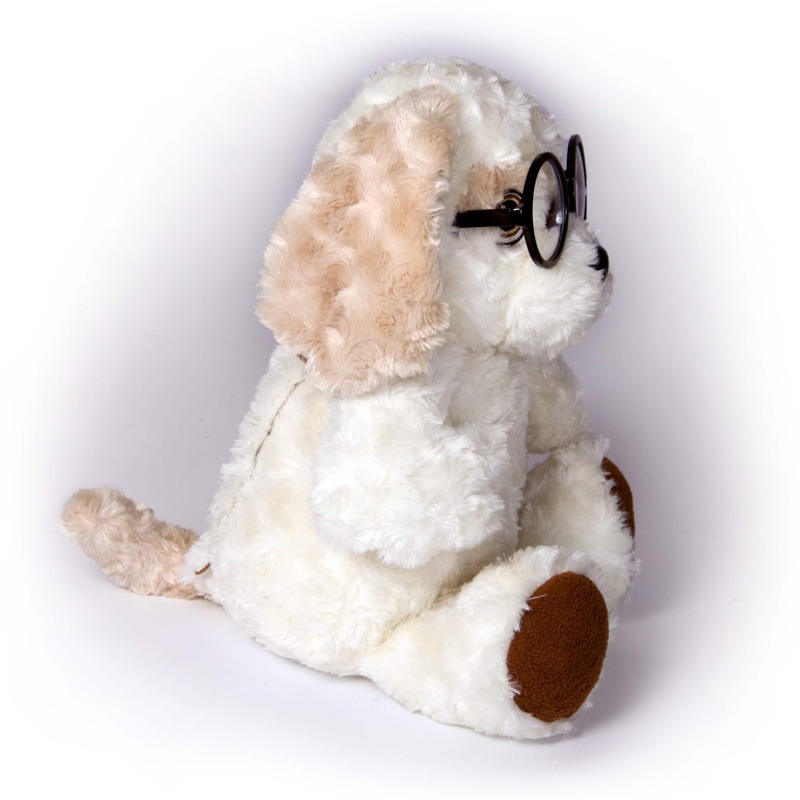 Our Lenz Frenz® Puppy is an adorable, cuddly eyeglass case. He has fluffy white fur, cute brown spots, and our signature Lenz Frenz® eyes. You or your child will become instant BFFs with this pup. 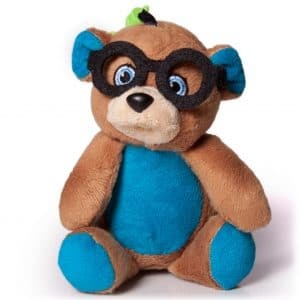 Like most puppies, he’s loyal, and he’ll protect your eyewear in his hidden hard-shell eyeclass case (with padding), or wear your glasses for you so you don’t lose them! Calling all puppy lovers! 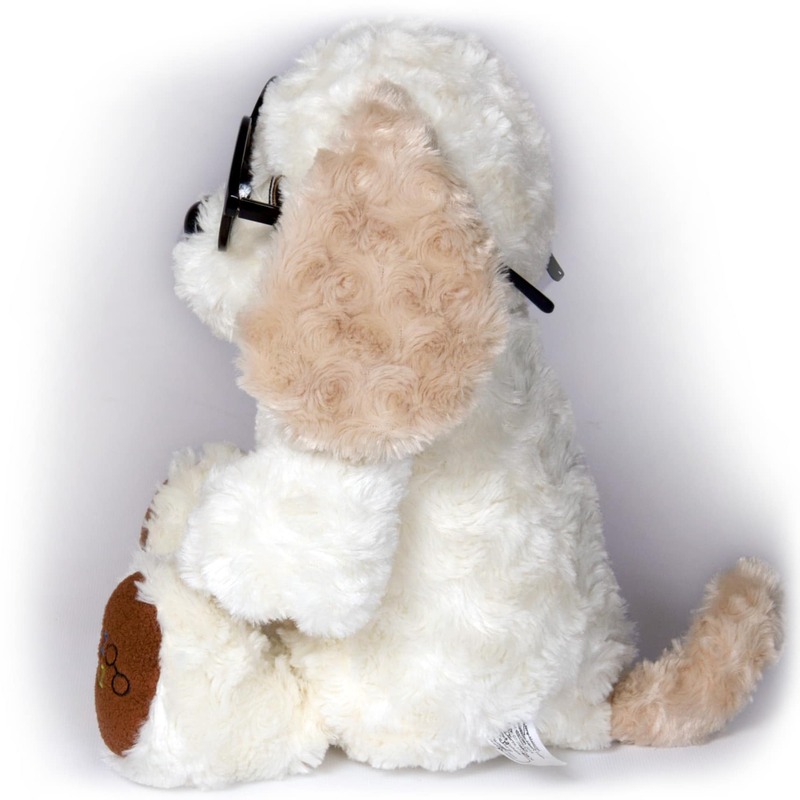 Our Lenz Frenz® Puppy is an adorable, cuddly eyeglass case. 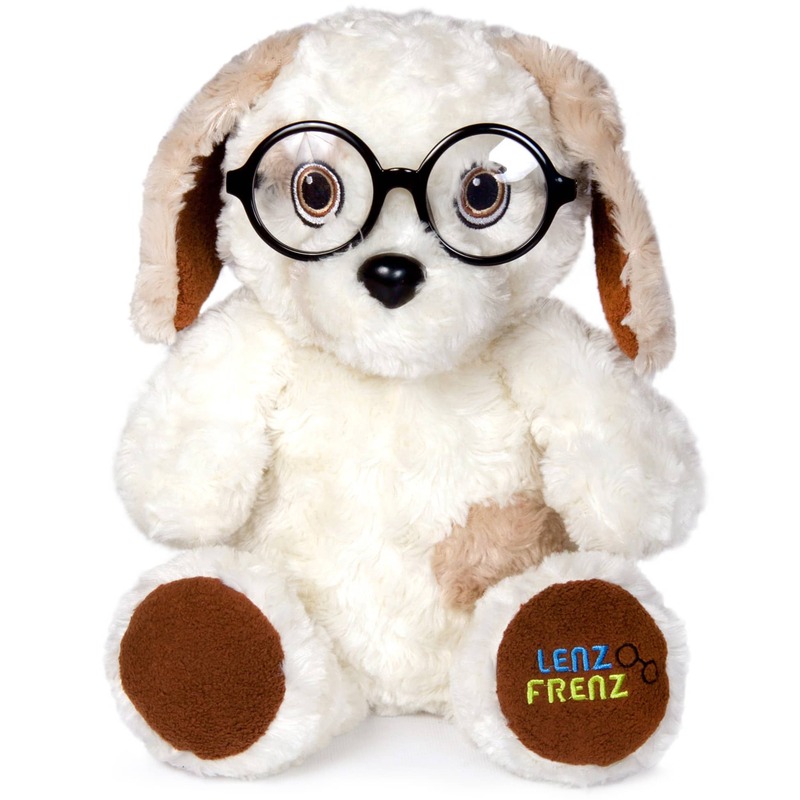 He has fluffy white fur, cute brown spots, and our signature Lenz Frenz® eyes. 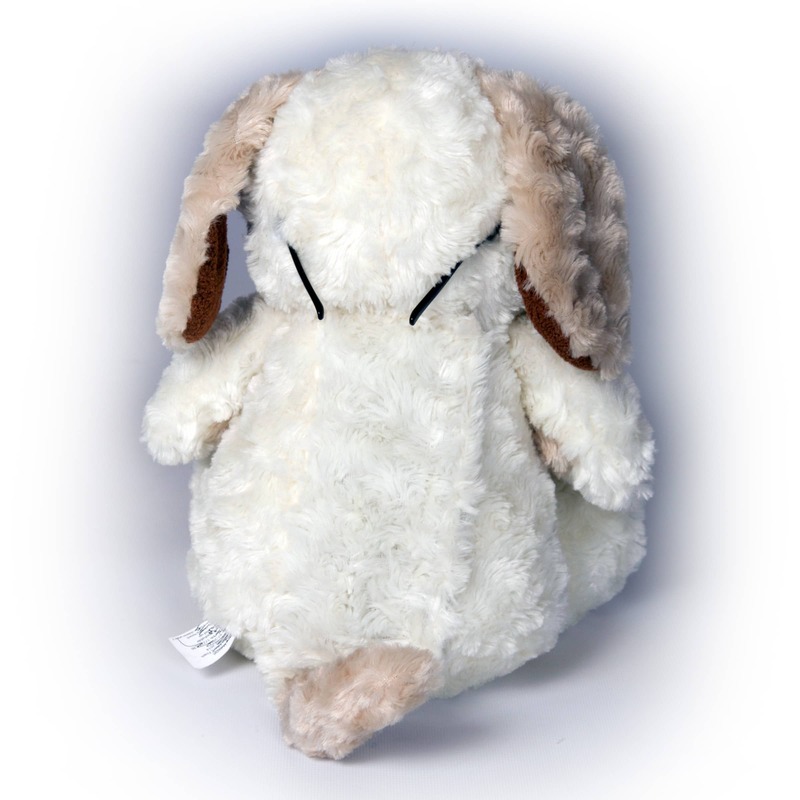 You or your child will become instant BFFs with this pup. 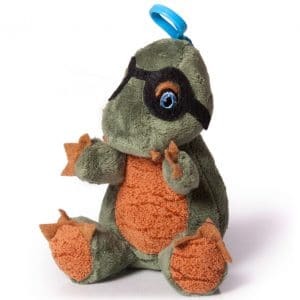 Like most puppies, he’s loyal, and he’ll protect your eyewear in his hidden hard-shell eyeclass case (with padding), or wear your glasses for you so you don’t lose them! How awesome is that? Parents, this is a great way to teach your child responsibility with thier eyeglasses. 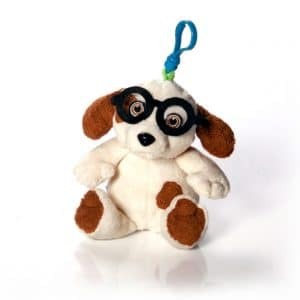 Your child will be excited to place their very own eyeglasses on Puppy’s face (held securely), or put them inside the secret eyeglass case for travel. You’ll never misplace your eyeglasses again! Easy to use and easy to find. Take your Lenz Frenz® Puppy with you wherever you go! 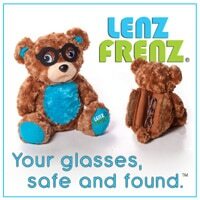 Lenz Frenz® comes in a variety of characters and sizes, each designed to be a “traveling buddy” and a place to keep valuable glasses or contacts safe. Six cute and stylish animals are in the signature Lenz Frenz® lineup: Teddy, Puppy, Unicorn, Monkey, T-Rex, and Owl. This standard 14″ Lenz Frenz® is a carefully detailed plush animal with full-sized, hard-shelled and padded glasses case built into the body. The rear-opening case is permanently attached inside the animal to ensure the glasses are safely housed inside the Lenz Frenz® as he will be, undoubtedly, toted to and fro. 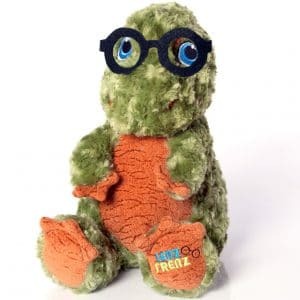 This large-sized Lenz Frenz® also has proprietary earpiece holders camouflaged on the animal’s head so the animal can “wear” the glasses, too, when they are not stored in the case or being worn by a child.